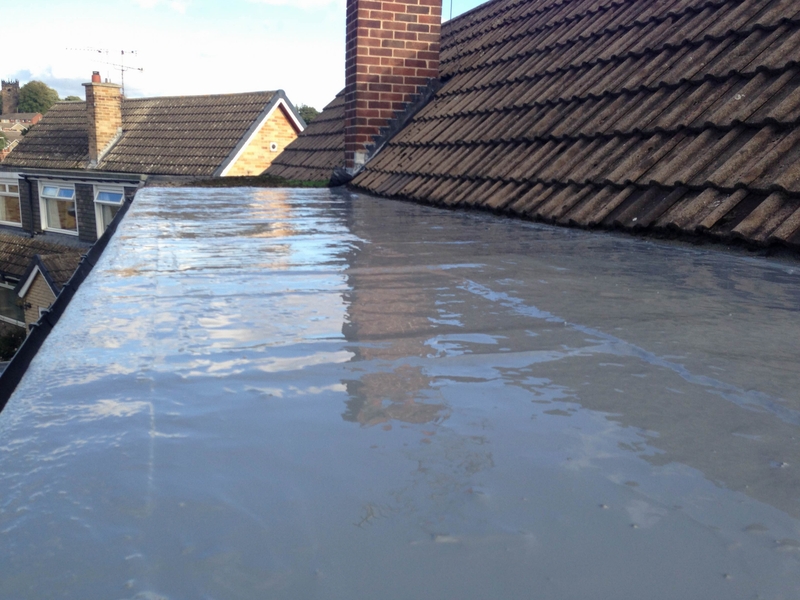 “I was recommended Cure Roofing to fit a dormer roof by my friend who had used them previously. They gave me a very reasonable quote and said they would work over a weekend because they were really busy on another large job and my roof was leaking quite badly. By Monday the job was complete, tidied up and we were left with a 20 year guarantee for peace of mind. 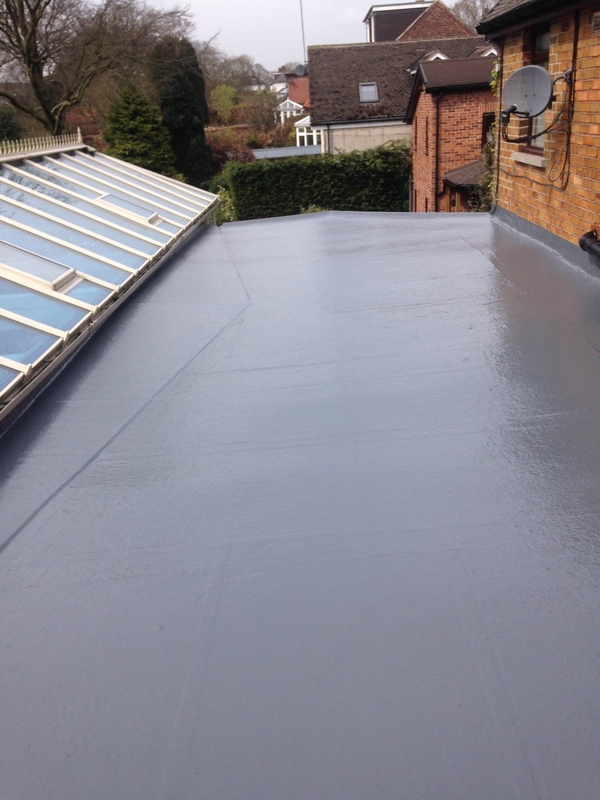 “Many thanks for carrying out the flat roofing work at my house last week. When you quoted for the work, you gave specific prices for three options which was great, so we could then choose the level of renovation work we required. After we chose the option which best suited us, you gave a specific start and finish date and I am pleased to say that you adhered to these exactly. You listened to our requirements and delivered exactly what we were expecting and your attention to detail was very pleasing to see. The finishing touches were exactly what we were wanting, which has resulted in a very professionally completed project.